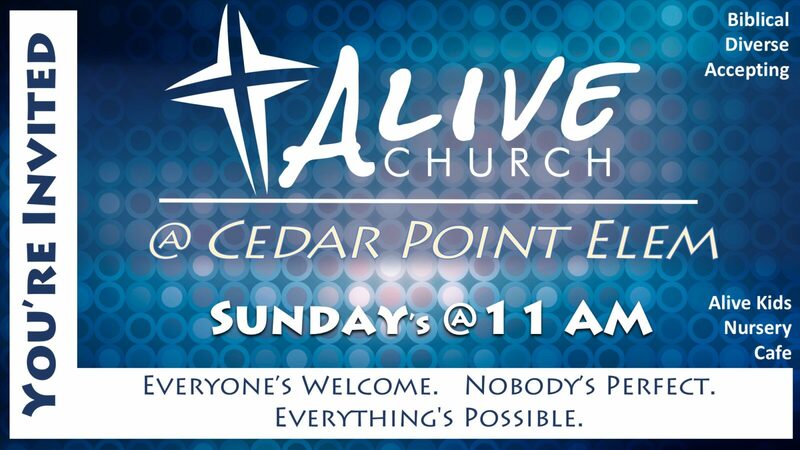 Alive Church – Everyone’s Welcome. Nobody’s Perfect. Everything’s Possible. “There is no Rock like our God." 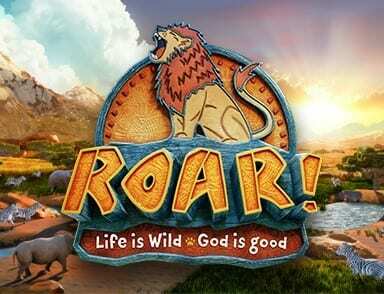 "I Press on toward the prize..."
Come have a WILD time! Ages 3- 11 yrs. There will be games, music, bible lessons, moon bounce, crafts, snacks, skits, prizes and more!! Welcome! We hope you enjoy your online experience and get a taste of who we are. No matter where you are, or what you believe, you are welcome to come and experience God’s love and the warm family atmosphere here at ALIVE Church.